The Secret Scripture—one of the movies I’m most looking forward to this year—stars a handful of fine young actors: Rooney Mara, Theo James, Aidan Turner, Jack Treynor, Omar Sharif Jr. and the not quite as young, Eric Bana. It also stars the legendary Vanessa Redgrave. Redgrave is 78 years old and just keeps on rolling along; working, working, constantly working. 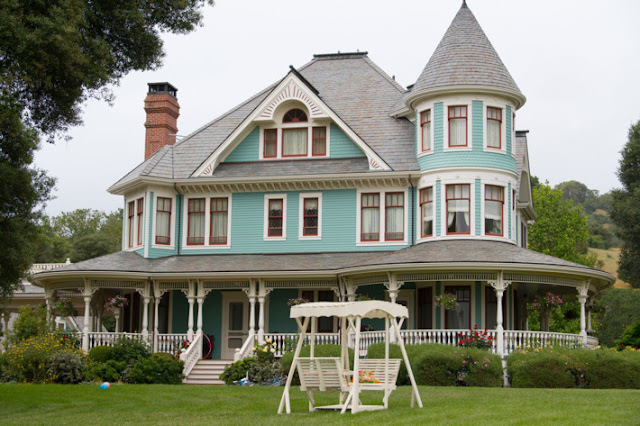 In her fifty year career as an actor, she’s appeared in over 130 films and television shows. In fact there’s been a hardly a year when she hasn’t worked. That doesn’t count her stage work. That’s what she is. 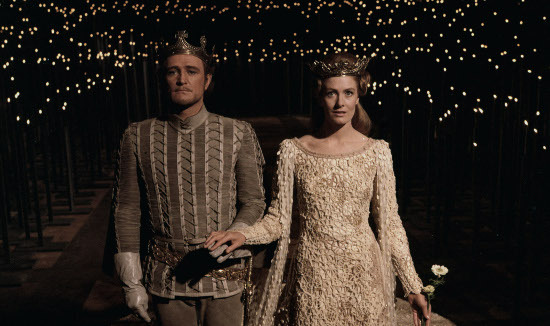 Today, I’m looking back at one of my favorite Vanessa Redgrave roles, throwing it back to the 1967 when she starred as Guinevere in Camelot. 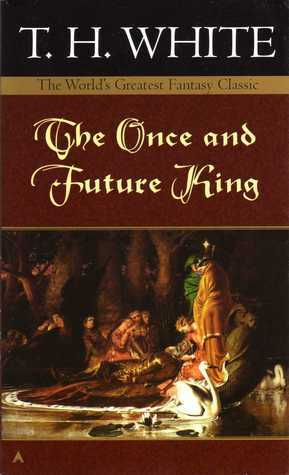 Based on both the stage play and the novel The Once and Future King by T.H. White, Camelot was an altogether dazzling film, filled with magic, sets that looked straight out of a fairy tale, costumes fit for a queen. A lush and vibrant musical score. The Academy of Motion Picture Arts & Sciences thought so too, the film won Oscars for Best Art Direction, Best Costume Design and Best Musical Score. And what a story for the ages. A tragic queen who deeply loves her King Arthur but is in love with Lancelot. 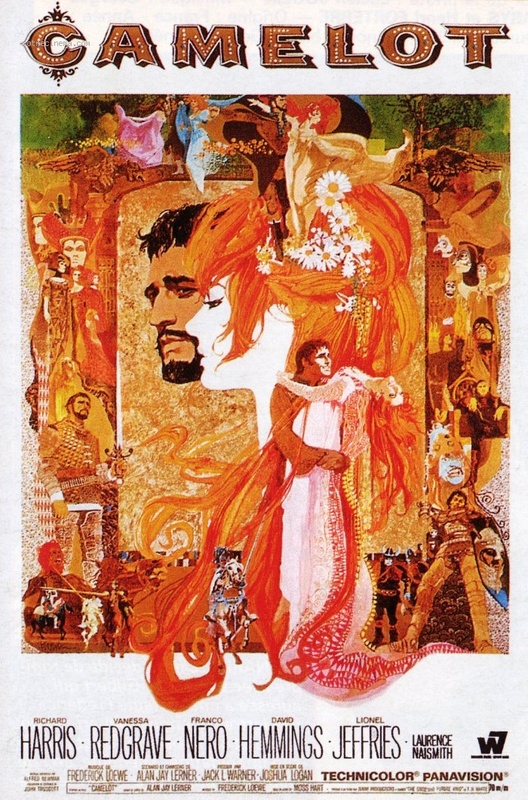 It’s painful to watch Vanessa Redgrave’s Guinevere regretfully betray Arthur, played with distinguished pathos and beautiful resignation by Richard Harris. The actress never looked more beautiful. Never could I leave you. Perhaps that’s because she and co-star Franco Nero really were falling in love, not just as their characters Guinevere and Lancelot but in their private lives as well. Redgrave left her husband, Tony Richardson, and had a child with Nero, but they weren’t really fully together until four decades later when they finally joined hands in a marriage-like commit-ment in 2006. Just look at them! 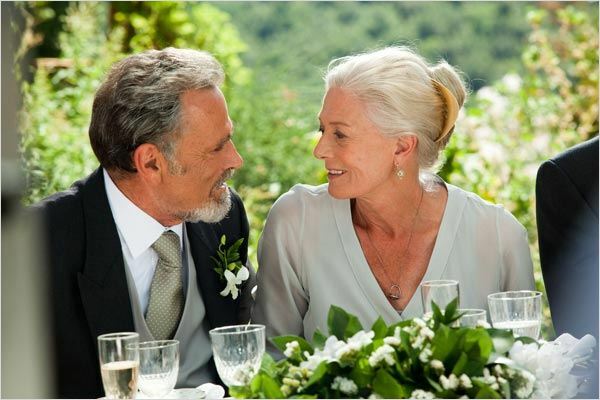 Gorgeous in Camelot in 1967 and still gorgeous in this still from Letters to Juliet from 2010. 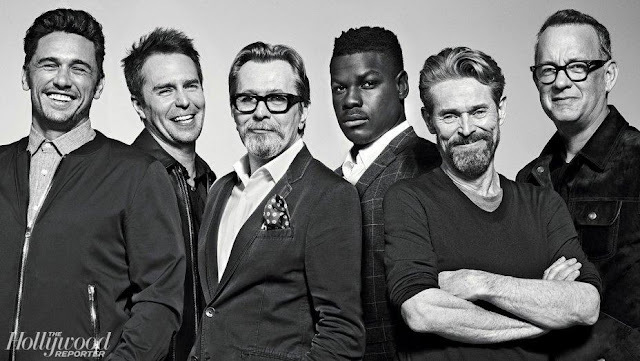 You could watch the trailer which I’ve included below but frankly it stinks. I usually complain that today’s trailers tell us too much, give everything away but this one tells us nothing. It reminds us that the music is from the acclaimed Lerner & Lowe but does little more than share a brassy rendition of the main Camelot theme song which is a shame when you think about how many fantastic songs are in the film. My sister and I memorized most of them when our dad brought us the score to the Broadway musical: How to Handle a Woman, The Lusty Month of May, Take Me to The Fair and the lush If Ever I Would Leave You which accompanied the love montage showing Vanessa Redgrave in all her glory, through all the seasons. The trailer gives us nothing, zero of that. There’s little inkling of the drama to come. Better to watch the following clip featuring Richard Harris as Arthur singing Camelot. The king is in disguise as a commoner when he first meets Guinevere. If you’ve never seen it, or haven’t seen it for awhile, I think you’re going to love it. And when you’re ready, the movie is available to stream on Amazon, GooglePlay, Vudu and YouTube.